A rare case of handbags in Formula 1 is seventh on our list of the biggest motorsport stories of 2018, as an irate Max Verstappen squares up against a defiant Esteban Ocon in Brazil. 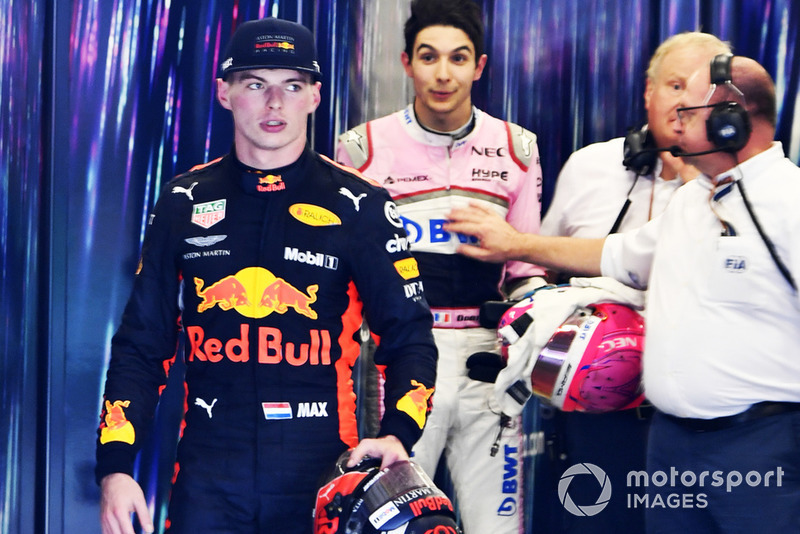 When footage emerged of Max Verstappen approaching Esteban Ocon after the Brazil race and giving him several pushes during a heated conversation, much of the social media reaction was somewhere along the lines of “you hate to see that” and “this is embarrassing for F1”. Except, well, it isn't and you clearly don't – 'you' in this case being the general public, considering the rate at which the clip was shared and the fact that many TV networks and newspapers displayed 'the shove' front and centre. It certainly gave F1 news value that the outcome of the race itself, another win by its dominant five-time champion, did not produce. None of that is cause to celebrate a physical altercation, of course, but Verstappen's actions were mild enough to at least be accepted as an expression of emotion that is part of sport. Specifically, a sport which for one reason or another, whether it be extensive PR training or the very nature of its action, occasionally tends to come off as overly reserved and repressed. 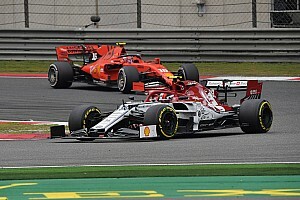 Brazil was already a fairly entertaining race before the controversy struck, as Verstappen made the most of Mercedes' sudden tyre struggles and general Ferrari sluggishness to get himself within striking distance of Hamilton, pass him and pull away. 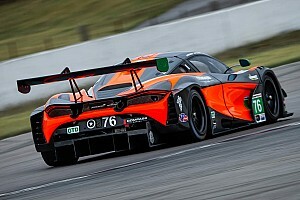 But he didn't pull away far enough for his win hopes to survive a clash with Ocon, who was unsighted in attempting to unlap himself at Turn 1 and spun the Dutchman, relegating him behind Hamilton for good. Of all the drivers on the grid, it just had to be Ocon, both a former archrival of Verstappen's in F3 and an employee of the very Mercedes team that benefitted from the mishap. 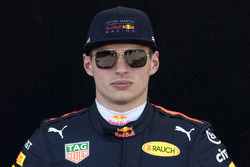 Back in Monaco, rivals had already complained about Mercedes' perceived influence on Ocon's race – but to the credit of both Verstappen and his entourage, in Brazil they never quite went as far as to imply conspiracy. But that's not to say Verstappen wasn't livid. 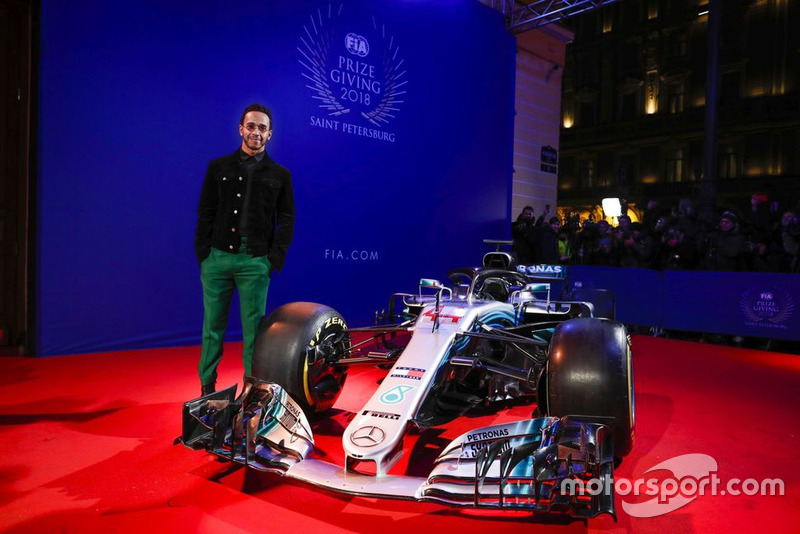 He let Ocon have it over the radio, he sought him out after that race and, believing that Ocon wasn't showing the requisite level of contrition, gave him a few shoves – before going on to call him a “p***y” in the post-race conference. Both he and team boss Christian Horner, consistent when it comes to backing his star men, did ultimately overstep the line in suggesting Ocon was fortunate the conflict hadn't escalated. 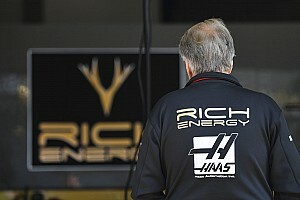 A claim not dishonest but clearly unnecessary from Red Bull's side, it was also echoed by a third party in ex-F1 champion Jacques Villeneuve, who branded the Frenchman “an embarrassment”. 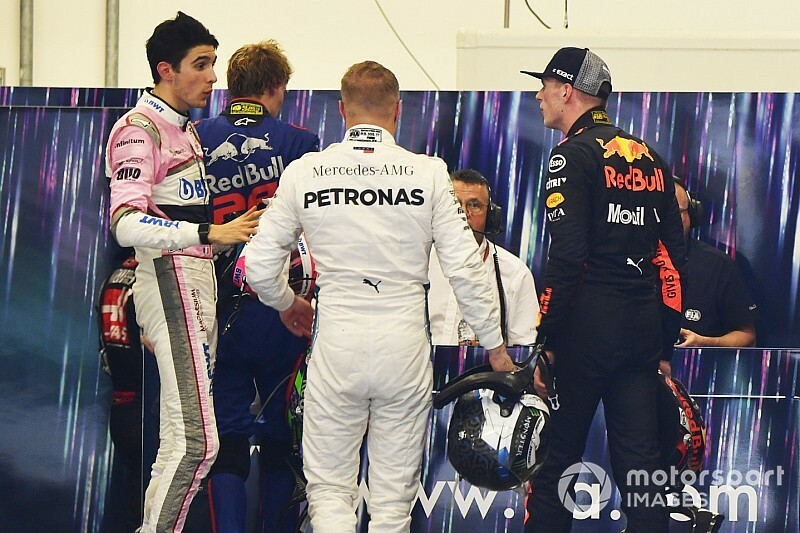 Ocon maintained his innocence and was supported by Mercedes men Toto Wolff and Lewis Hamilton, but the FIA was on Verstappen's side in the initial ruling, giving Ocon an (ultimately meaningless) in-race penalty and describing his unlapping attempt as “unacceptable”. It did also take action against Verstappen when it came to an off-track matter, handing him a “public service” penalty, although it's not entirely clear still what that will ultimately entail. In the end, nobody came out looking all that great. Not Ocon, who blotted his otherwise superb 2018 record and briefly cut off the supply of justified compassion over the fact he somehow won't be on the grid next year. Not Verstappen, whose sensational drive was overshadowed by an outburst of aggression. Not, for that matter, the governing body, its penalty system proving unfit for purpose and its blue flag rules proving either too strict or too lax, but probably too open for interpretation. 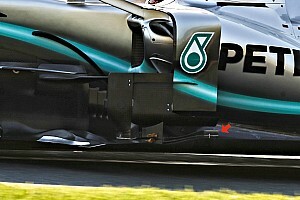 But did it ultimately hurt F1? No chance. 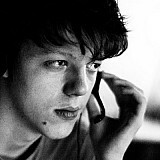 Click here to view the Top 20 Stories countdown so far.